Finding the right car rental in Mexico shouldn't be a hassle. NÜ Car Rentals makes it easy to get a Cancun Mexico car rental. Mexico is sunny and warm and waiting for you. NÜ Car Rentals has great rates, exclusive discounts, and the cheapest deals to fit any budget. Get an NÜ Car Rentals rental car today in Cancun and get going! NÜ Car Rentals has many rental car choices in Cancun, Mexico. 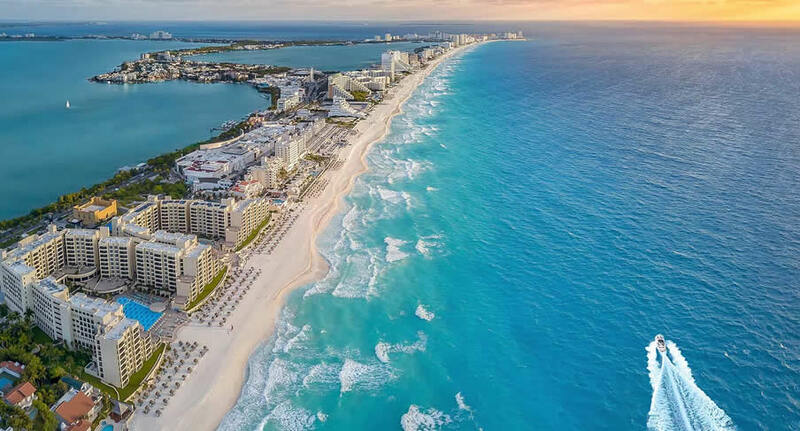 Along the Gulf of Mexico are the resorts cities of Cancun and Playa del Carmen. The stretch north of Cancun, known as the Mayan Riviera, has gained much recognition over the past number of years. Visitors can also visit enjoy scuba diving, snorkeling, or swimming with dolphins. Next time you're visiting Mexico, take NÜ Car Rentals for a ride, for the perfect rental car in Mexico.